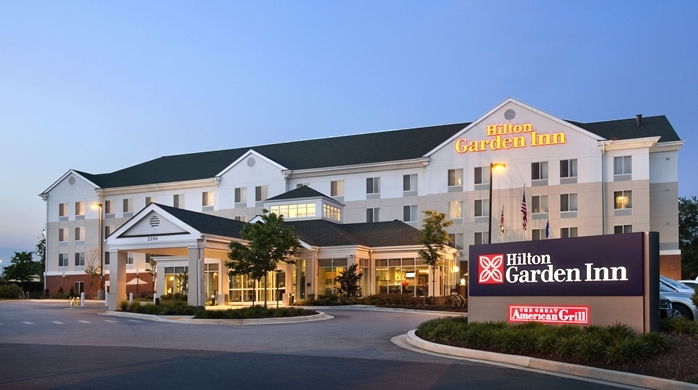 As the closest Silver Spring, MD hotel to the FDA�s White Oak Campus, Hilton Garden Inn Silver Spring is conveniently located by the University of Maryland, and numerous businesses. 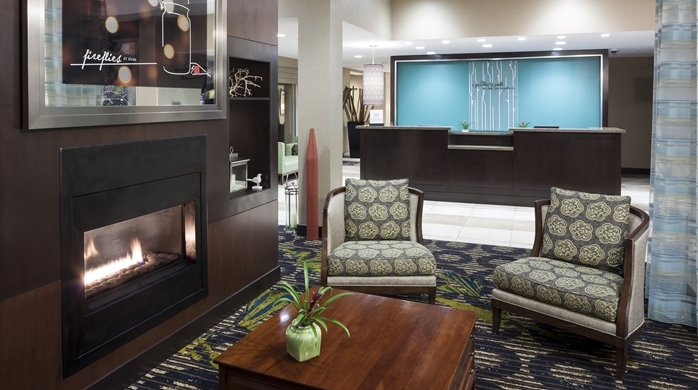 Work smart in our complimentary 24-hour business center, or from your room with complimentary WiFi throughout this Silver Spring hotel. 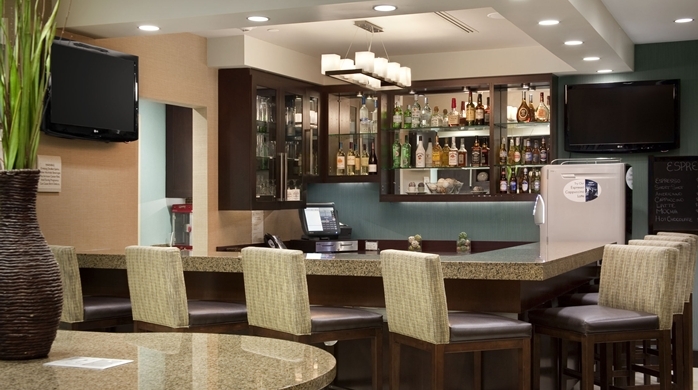 Choose favorites at The Garden Grille & Bar such as a cooked-to-order breakfast and tempting evening menus. Wind down with a glass of wine, and fix snacks and drinks from the 24-hour Pavilion Pantry� with your in-room refrigerator and microwave. Maintain any exercise routine on the cardio and weight equipment in our modern fitness center, and refresh in the heated indoor pool. Host any meeting on the doorstep of Silver Spring businesses, such as 3M, Verizon Wireless and Seventh Day Adventist, in event rooms accommodating up to 60. 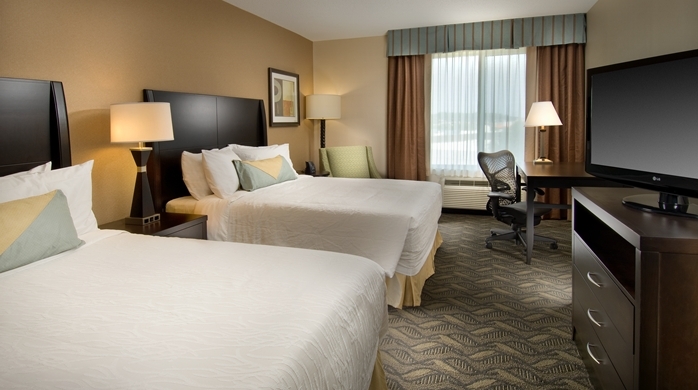 INDIVIDUAL CANCELLATION/CHANGE POLICY: 5 DAYS PRIOR TO ARRIVAL DATE AND CHECK IN TIME. If an individual decides to cancel or change their reservation less than 5 days prior to arrival date and check in time, they will be charged one nights room and tax to the credit card listed on the submitted rooming list.